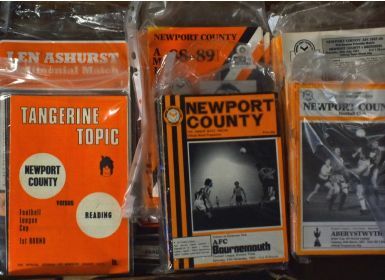 Newport County football programme collection from 1971/1972 to include Welsh Cup, friendlies, single sheets + 4 pagers noted. 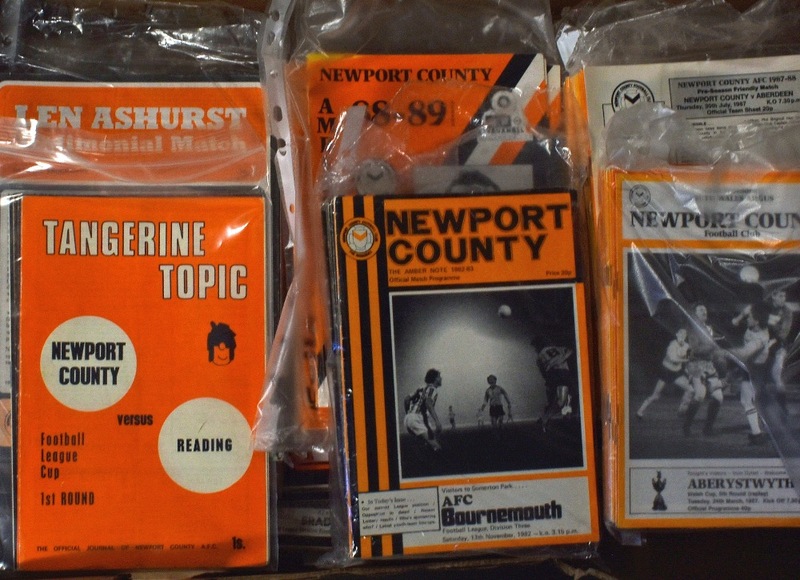 Also included are 1987/1988 season (last season) and 1988/1989 non-league onwards. (400+ in box) Worth a view, generally Good.